How does IPL (Photofacial) work? The IPL hand piece delivers high intensity pulses of broadband light that is different from the narrow band light of lasers for the treatment of Rosacea. 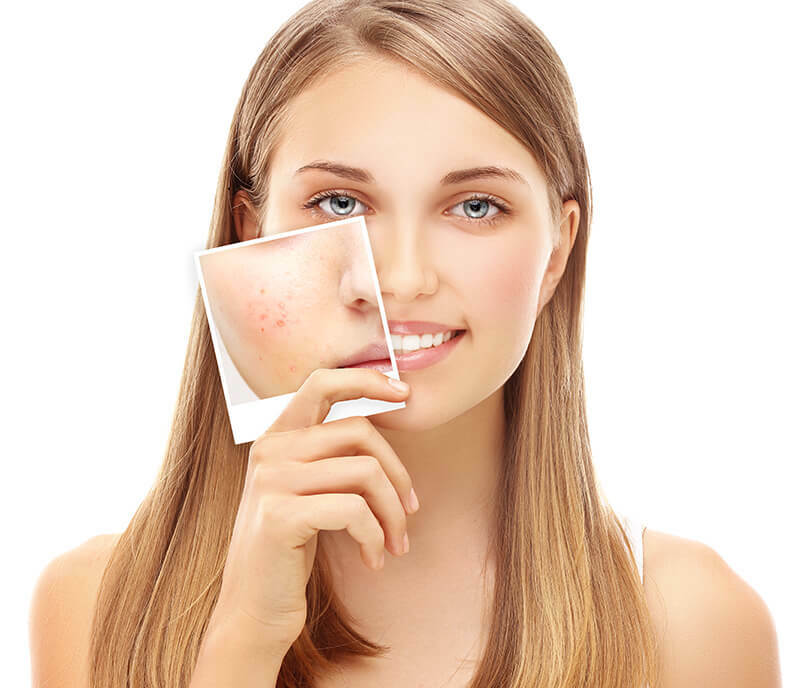 IPL, which stands for intensed pulsed light, is non-ablative meaning that is does not damage the surface of the skin. The intense light is delivered to the deeper parts of the skin (dermis) and leaves the superficial aspect of the skin (epidermis) untouched. There are different versions of IPL available on the market that target different structures in the skin. IPL does not damage the skin surface, unlike dermabrasion and laser resurfacing. Therefore, there is virtually no recovery time. Treatments take approximately 30 minutes. Patients can apply makeup before leaving the office and return to work the same day. There is also minimal pain with IPL, unlike resurfacing which require topical anesthetic. Prices usually vary according to the IPL treatment size. 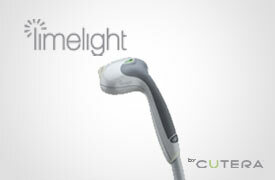 The average cost for a Photofacial/IPL is $350 – $600 each treatment, depending on the body part. A consultation with a physician or laser specialist will determine the number of treatments needed for your IPL treatment.